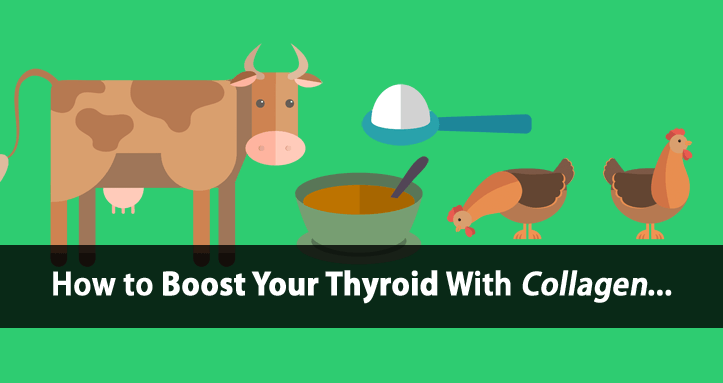 Are you getting enough collagen to support your thyroid health? Collagen is a special type of protein. It’s the most abundant type of protein, accounting for roughly 35% to 50% of all protein in your body. This isn’t something you see every day. So, it makes for an interesting case study. 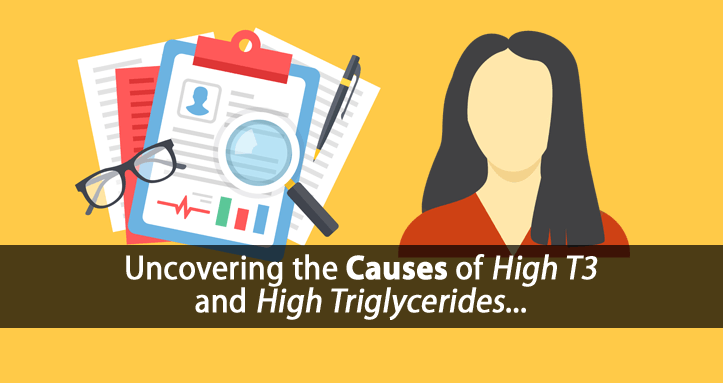 There’s a lot going on here, including a case of hypothyroidism and high T3. When working with clients, we typically discuss health history, symptoms, lab work, etc. in order to help paint the bigger picture of what’s really happening in the body. In recent years, detoxing your body has become quite the health trend. But is detoxing your body all that good for your health? 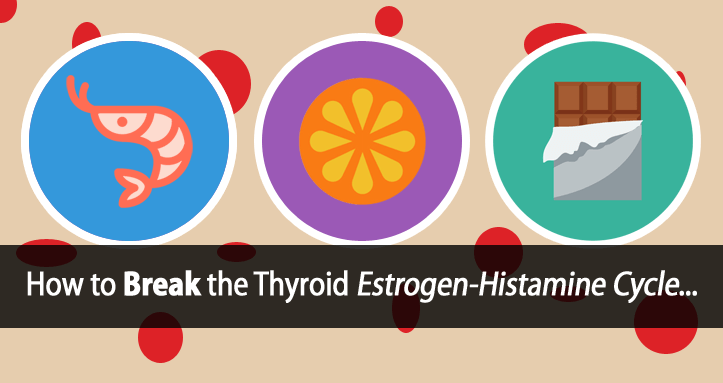 NOT if you suffer from hypothyroidism or Hashimoto’s thyroiditis. 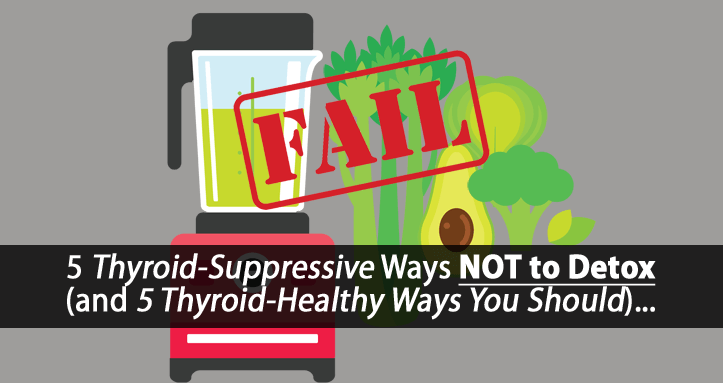 In the case of thyroid conditions, forced detoxification can actually cause a lot more harm than good. 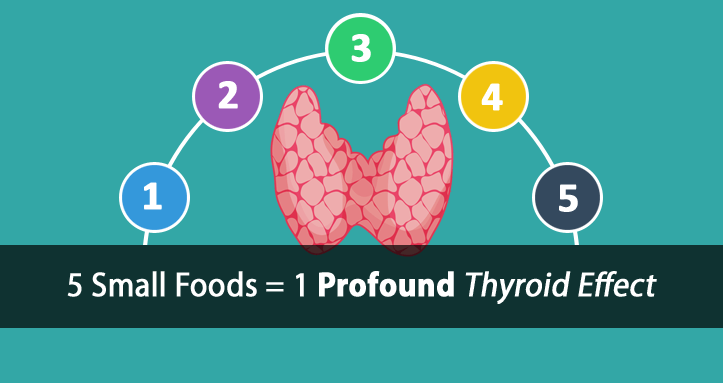 Have you ever considered that the foods you are sensitive to might just be part of the solution to your thyroid issues? What a crazy idea, right? This trend has been growing for more than a decade. We all want to eat healthy. It’s hard to believe that it’s been over 10 years. But instead of reminiscing about the past, I’ll get right to it. 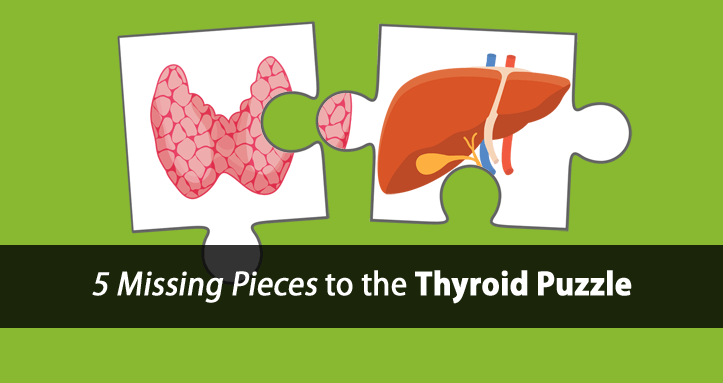 At first, I planned to write about some of the biggest advancements in thyroid diet and thyroid treatment over the past 10 years. Want to feel your best on Christmas day? Yet, it’s often easier said than done. The holidays are supposed to be a time of joy, reflection, and reconnections with family and friends. 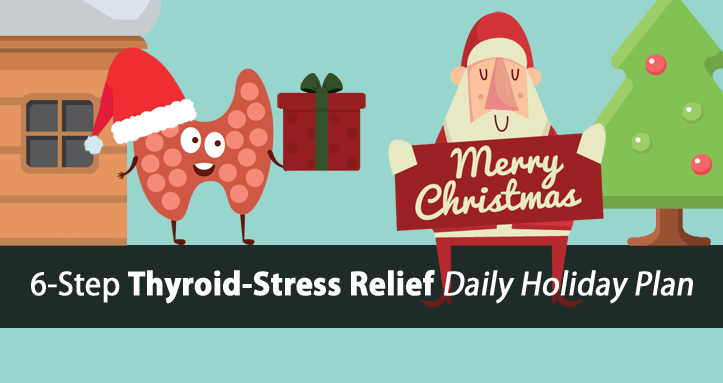 Want to know how your thyroid can have its cake and eat it too this holiday season? 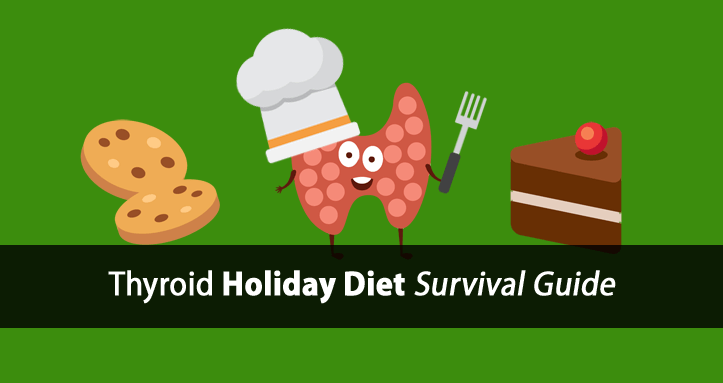 We all know that sticking to a diet during the holidays is almost impossible. Between all the sweets that are calling your name, the holiday parties, and the visitors, you don’t always have complete control over what you are eating. 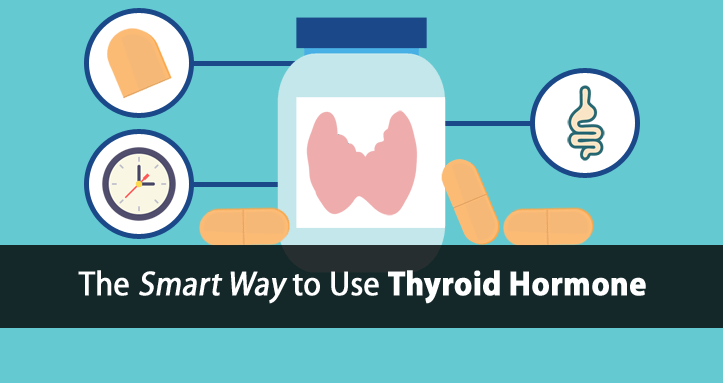 This is the truth about hypothyroidism and magnesium supplements that nobody is talking about. It’s the reason why magnesium supplements by themselves just don’t work. 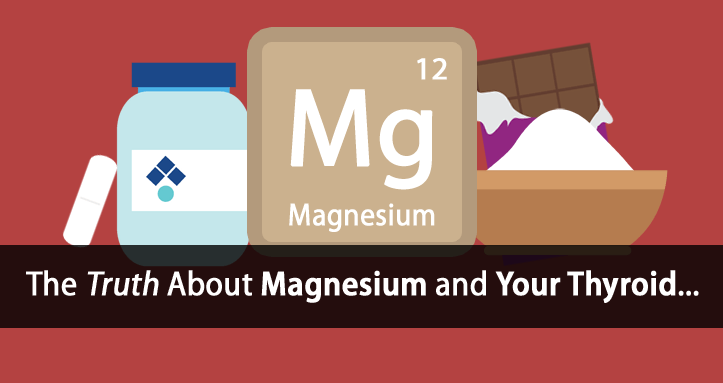 Now, if you’re currently using a magnesium supplement, I’m not saying that you should stop. Especially considering it’s estimated that 60 to 80 percent of adults are actually deficient in this essential mineral.